Well, curiosity could certainly kill the cat, but it sure can solve a number of mysteries as well. A number of outcomes in history have been enshrouded in mystery, which has remained unresolved for many years. On that point are some mysteries which sure can flabbergast the people, who get to know about them. Some American mysteries have been successful in piquing the interest of people across the globe. Therefore following is a list of some very intriguing unsolved American mysteries. Back in the 1960s and 1970s, there was a serial killer who operated in the San Francisco region of Northern California. The identity of this killer is still unknown; the name of this serial killer was coined because of the letters he had sent to the press, with some sort of a zodiac code. Out of the four zodiac letters sent by him, one of them was cracked and decoded, revealing really disturbing messages. However, the other three letters could not be understood, and the case is still open in Napa county and Solano City. 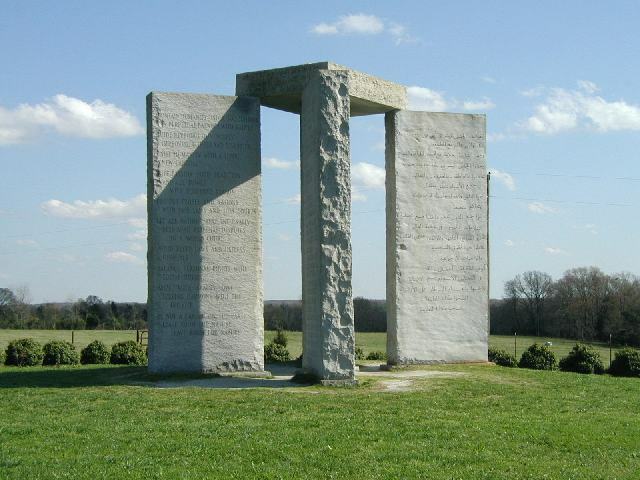 The structure is often described as the American Stonehenge. Built in the year 1979, the structure is located in Elbert County, and has a number of mysteries related to it. On the walls of this structure are written 10 commandments in a variety of languages. Arabic, Swahili, English, Hebrew, Chinese, Hindi, Spanish and Russian languages are written on the walls of the Georgia Guide stones, No one knows what these commandments mean and for whom they were written. D.B. 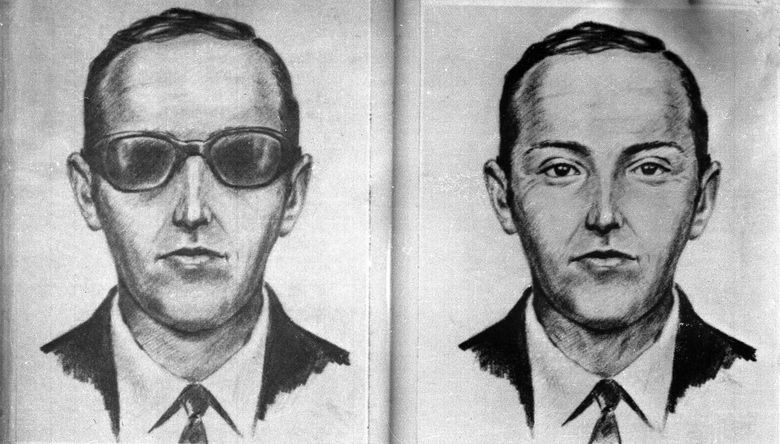 Cooper was a hijacker of an American Boeing 727 aircraft. The hijack took place in the airspace between Portland and Seattle. The fateful day of the hijack was 24th of November 1971; the man was able to extort $200,000 as a ransom and parachuted himself to a safe landing. Despite tireless investigation of the FBI, the man could not be found, or arrested. The accused to this day, remains unidentified; it is definitely one of the biggest unsolved American mysteries. The investigation has been going on for the past 45 years but to no avail. Many believe that Cooper could not survive the parachute jump, but that is just an assumption. 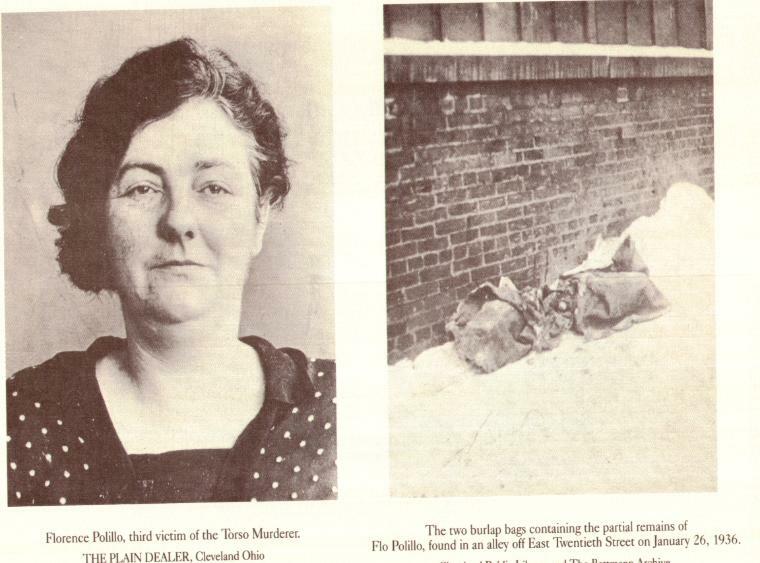 This perhaps is one of the oldest murder mysteries of America. The Murder of Elizabeth Short was nicknamed “The Black Dahlia”. The name of this murder mystery was inspired by the movie “The Blue Dahlia“. Elizabeth Short was an American woman whose dead body was found at Leimert Park, Los Angeles on the 15th of January 1947. Her body was heavily mutilated and slit from the waist, and there were speculations everywhere about this murder mystery; many believed that this murder had to do with someone with a high profile. Irrespective of the various conjectures, this American mystery remains unsolved to this day. This was a rather gruesome murder mystery; 6-year-old American beauty Queen JonBenet Ramsey was brutally strangled and murdered in her family home in Colorado. America went into a tizzy after learning about this horrendous murder of their sweetheart. The Father was the first one to have found the body; the girl had been missing since eight hours before her murdered body was found. In a chain of events, the parents were charged with the murder, but were later cleared after a DNA testing. In spite of many arrests, the murderer of the beautiful child roams free till this date. On 19th of February 1994, a lady named Gloria Ramirez was admitted to the Riverside general hospital in California. The woman was suffering from cervical cancer and passed out a few hours after being admitted. To defibrillate her, the hospital’s staff started giving her medicines and drew her blood, and while doing so the staff noticed her body started smelling of garlic and her body had an oily sheen to it. Nurses said that her blood smelled of Ammonia and buff colored particles were flowing in her blood. Later on, Ramirez died, and all the staff that was treating her became very sick. A lot of them had to be hospitalized for weeks and some even had to undergo surgery. Upon autopsy, it was revealed that Ramirez died of Cancer and there was no other form of toxicity in her blood. Nobody knows why the doctors, who were treating her and were in close proximity to her, underwent nearly fatal illness. On the New Years Eve of 2010 and 2011, in the city of Bebe, hundreds of blackbirds had fallen from the sky and were found dead. The superstitious believed that it was an omen, because it happened on the same date for two consecutive years. Scientists explain that the death of these birds may be because of the fireworks; the sound of the fireworks shocks them to death. Not many people buy this explanation, as nothing of this sort is seen in other cities of America on New Year’s Eve. The assassination of John F. Kennedy, is a very intriguing high-profile murder; many mysteries are still attached to it. 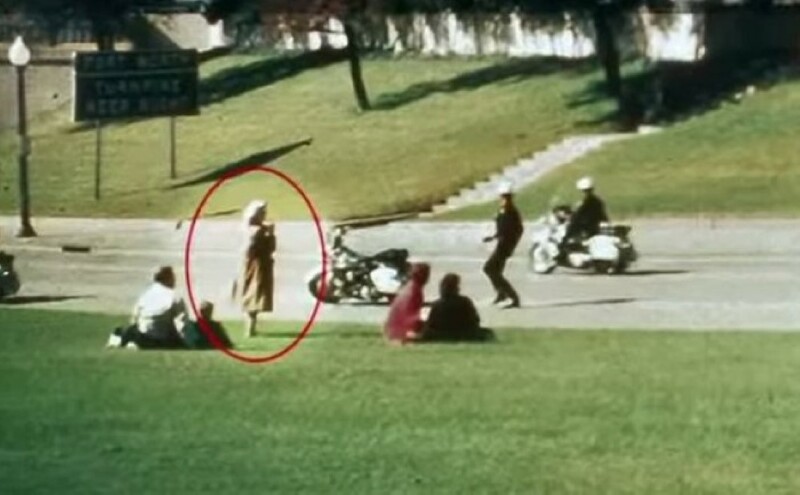 One of the biggest mysteries is that of The Babushka lady! There was a lady holding a camera and filming the entire assassination in her camera without fearing for her life. Once she completed the shooting for the entire event, she joined the crowd, never to be found again. She is known as the Babushka lady because of the Russian doll (Babushka scarf) she was wearing. 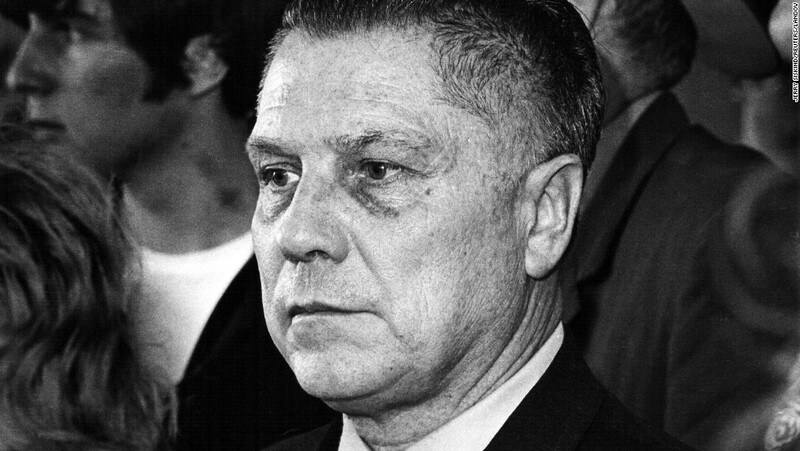 Jimmy Hoffa was an American labor Union leader. Hoffa had been an activist since a very young age. The man was last seen at a restaurant in Detroit in July 1975 and has been missing ever since. He was later declared legally dead by the American government in the year 1982, however, there is no proof to back this statement. It is assumed that he was killed by the Mafia gangs. The Death Valley happens to be one of driest, hottest place on planet earth. It is believed that traces of giants have been found in this underground secret city, below California. As per historians this city is around 5,000 years old and an unknown species thrived here. The city is definitely full of mysteries and not much is known about it. The Cleveland Torso murderer, also known as the “Mad Butcher”, left Cleveland horrified from 1934 to 1938. A serial killer killed and dismembered body parts of at least 12 victims throughout Cleveland. Research has shown that at least 20 people were killed as opposed to 12; a majority of the people murdered belonged from the lower class of society and many of them weren’t even identified. In most cases the cause of murder was decapitation which made it really difficult to identify the body; in 10 cases, the heads were not even found. Two people were convicted but their involvement was never backed by evidence. Right outside Houston, Texas, there is a series of upscale homes which are breeding ground to some spine-chilling American mysteries. It is believed that these homes are built over a cemetery, and families living here have sworn to have felt supernatural elements around the home. One of the families came across a series of skeletons, while they were digging their pool. People say that the corpses buried are that of slaves; the daughters of one of the homeowners suffered a massive heart attack while digging the ground, and died two days later. Currently, the people who are living in the neighborhood do not complain of any kind of paranormal activity, but the account of the two families who have suffered is still one of the unsolved American mysteries. 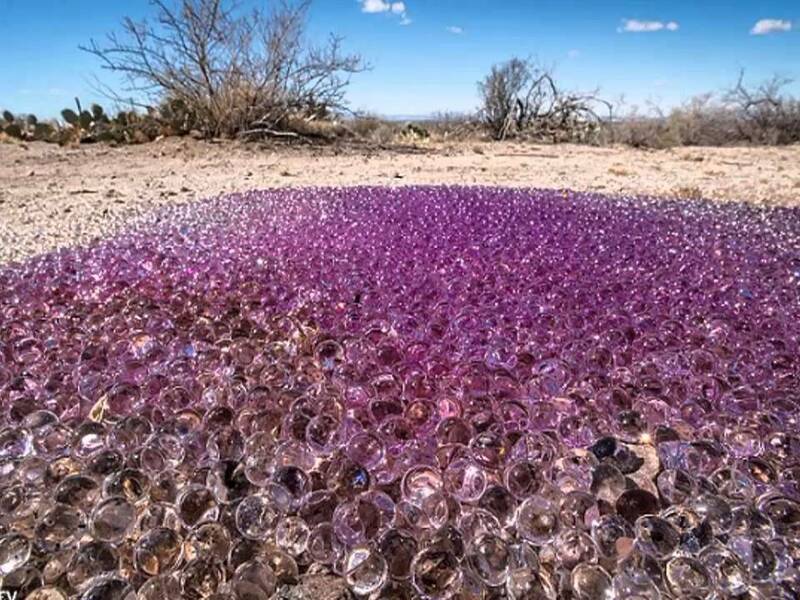 Grenalidin Bargas and her husband came across a stretch of land covered in purple spheres, in Tuscan, Arizona. The scientists were really baffled on being enlightened about this phenomenon because no one knows their origin or cause. This lead to believe that these structures had an extraterrestrial origin; they were much like a fungus with a jelly like texture. No one knows what they were and how did they appear. 9 months into the Second World War a U.S navy blimp was all set to fly in search of opponent submarines, on the 16th of August 1942. The plane had taken off at treasure island in San Francisco. Ernest Dewitt Cody and Ensign Charles Ellis Adams were army veterans who went on board. The American mystery which lay ahead left everybody flabbergasted; the plane returned without any of the two men. No one knows what happened to these men! This American mystery is bone tingling. In a series of homicides, in 1976 at San Mateo County, California; 5 teenage brunettes were brutally murdered by being stabbed multiple times. The corpses were found at different places but the manner of the murders was consistent. However, no one has been convicted in this case, and the investigation always leads to a dead end. Though there have been arrests in the past, all the dots are yet to be connected in order to get a real picture. The above mentioned American mysteries are really scary. Most of them seem to be a story of an interesting Hollywood movie, but unfortunately, these were real life events. A number of bizarre happening have been seen in America, and one more chilling than the other. These are really bizarre mysteries that send shivers down one’s spine.